You could change the output directory for your projects to avoid the junctions. Another option is a post-build event that copies the dll:s to the bin folder. Thanks for the ideas! I found that the Unity integration with VS was always causing changes to my project files to get obliterated, so changing things like output directories or build events on the project would eventually get lost. Had you noticed that at all? Nice info, thanks – but instead of going to the hassle of junctions, why not just add a build step to your 2nd project to do a copy? Glad you enjoyed! A lot of the issues had to do with the fact that Unity+Visual Studio would sort of “reset” the project files (whenever it wanted to). 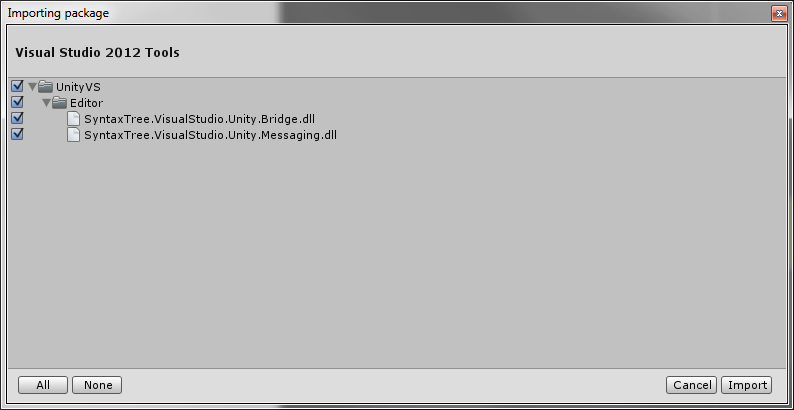 So anything that I was modifying inside the project would actually get blown up by Unity overwriting the project file. Nice post! 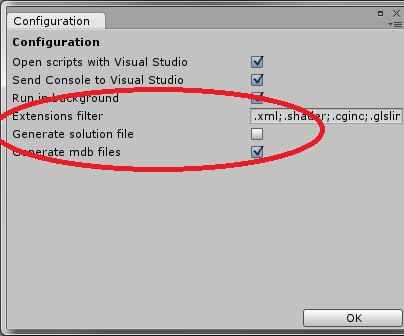 Do you know if its possible to split into multiple solutions and projects with MonoDevelop instead of Visual Studios? I have a mac/linux environment and wondering if I can use monodevelop to organize my huge Unity project code base. Thanks! Unfortunately this isn’t something I’ve tried… Sorry! I’ve recently switched platform to pc just to be able to try this thing out and I couldn’t get my head wrapped around the basic stuff: how do you go about splitting your Unity project into multiple visual studio projects and have them included into a solution file? 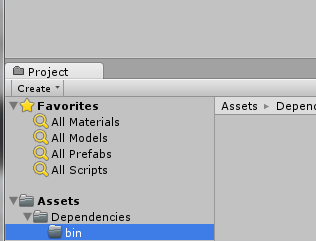 And did you create your own custom vs solution file or did you take the one Unity generated for you the first time? Could you please elaborate on this? I took the one generated for me. To be honest, I’ve been out of unity for a bit but picked it up over the last couple of weeks. I think what I’ll likely end up doing is just running with two solutions, compiling one, and then copying those DLLs into the unity project. Once I get back into it, I might try some more creative approaches. wonderful research, however I’m afraid it’s no longer relevant. 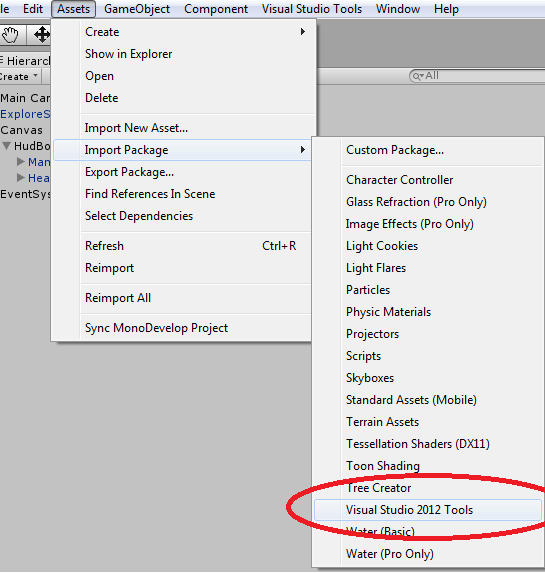 Ever since Unity 5.2 (i think) they removed the Visual Studio Tools menu item. I cannot get into Configuration tab and check the “Generate solution file” option off. Have you found any way to do this? Unfortunately I haven’t spent time in unity recently. If this method no longer works then hopefully someone else has a solution! I’d be interested in hearing about it.